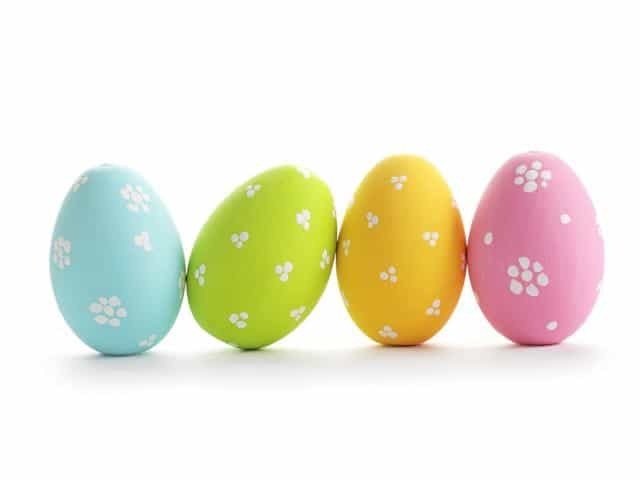 HAVE A HAPPY ‘EGG’ DAY! 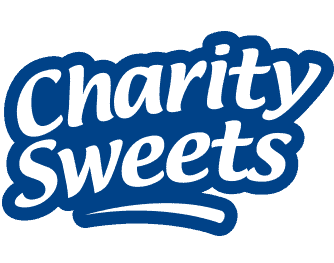 – Charity Sweets by Sweet causes Ltd.
HAVE A HAPPY ‘EGG’ DAY! Home / News / HAVE A HAPPY ‘EGG’ DAY! What came first, the chicken or the egg? – Neither–the Easter Bunny! How did the eggs leave the highway? – They went through the “Eggs-it”. What happened to the egg when he was tickled too much? – He cracked up. How do eggs stay healthy? – They “Egg-cercize“. What kind of plants do eggs keep? – Eggplants, silly! Why was the little girl sad after the race? – Because an egg beat her! Why did the egg go to the baseball game? – For the egg-stra innings! What kind of jokes do eggs tell? – Egg yolks! What do you call an egg from outer space? – An “Egg-stra terrestial”. What day does an egg hate the most? – Fry-days. Why couldn’t the eggs go out on a hot summer day? – They were afraid they would fry! What did the egg say to the clown? – You crack me up! What part did the egg play in the movies? – He was an “Egg-stra”. What do you call an egg who is on the computer too much? – An “Egg Head”. Why didn’t the egg play on the computer very much? – His brain would be fried. What did the eggs do on the Internet? – They looked for a good egg-site! Why couldn’t the egg family watch T.V.? – Because their cable was scrambled. What did the mommy egg say to the baby egg? – You’re “Egg-stra special”. Why did the egg go to school? – To get “Egg-u-cated”.